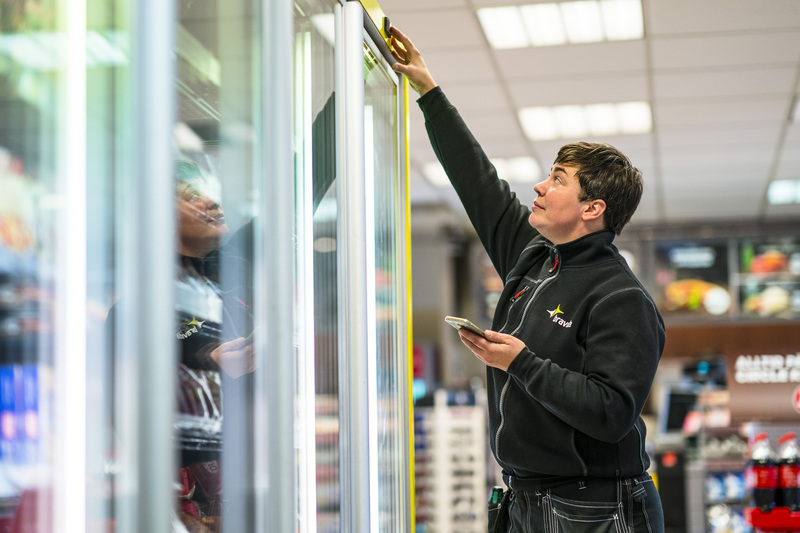 Bravida is acquiring Carrier Refrigeration Sweden’s service operations in Stockholm, Göteborg and Malmö, bolstering its position within cooling. The business has 37 employees and annual sales of approximately SEK 50 million. Carrier Refrigeration Sweden AB, a part of Carrier Commercial Refrigeration, is world leading within equipment for commercial refrigeration, such as food storage cooling. Bravida is acquiring the Swedish service operations, currently based in Stockholm, Göteborg and Malmö. “Bravida has a strategic goal to become a leading service and installation partner within cooling in Sweden. It is a fast-growing market and this acquisition supports our goal. We will gain a stronger position and a partnership with Carrier Commercial Refrigeration on the Swedish cooling market”, said Sven Klockare, Head of Division National, Bravida. Søren Steen Thomsen, Managing Director at Carrier Refrigeration in Sweden and Denmark, is pleased with the solution and is looking forward to the continued collaboration. “Carrier continues to market and sell its products to customers in Sweden. By selling our service operations in Sweden to a nationwide player, we will become an even stronger service and installation partner to customers all over Sweden”, he said. Carrier Refrigeration Sweden’s service operations will become a part of Bravida on January 1th 2019.